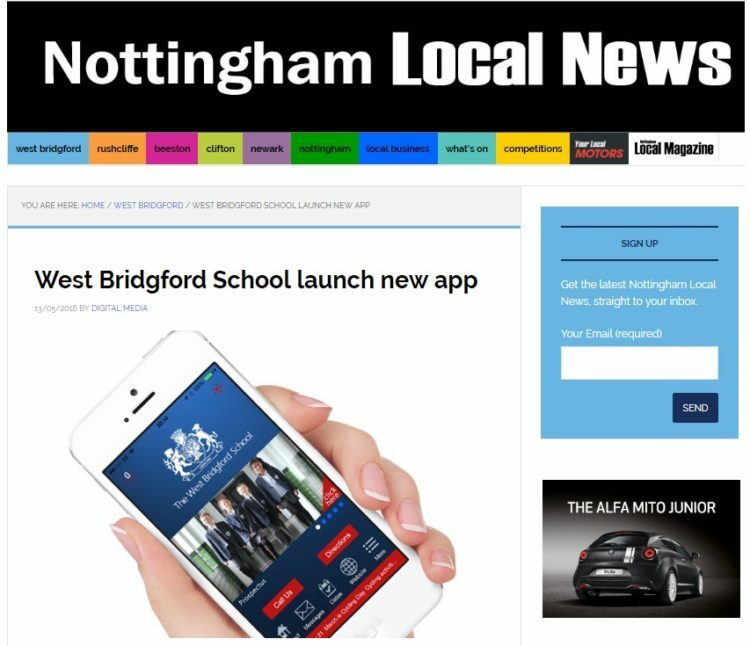 We produced an app for one of the most successful and reputable schools in the East Midlands that was featured in the Nottingham Local News. It’s now receiving more traffic than the school’s website, due to its advanced interactive capabilities and ease of use. For example the app allows you to save events to a mobile phones calendar and receive instant alerts. Now parents will never miss that key event or have last minute surprises. As a Specialist Technology Academy, the school is looking to expand the capability of their school app and encourage parental engagement even further. With over 25 features to choose from and new ones under development, we are confident our app solution will remain future proof. Our platform allows staff to update the app securely via any web browser. It’s packed with so many advanced features, we recommend you download the app and try it for yourself. Read the news article in the Nottingham Local News.